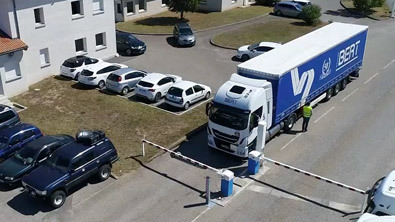 Access control of industrial sites, improved security of security-sensitive places, emergency securing of threatened sites, securing of demonstrations and major events … all good reasons which require a rapid and efficient solution to stop escaping vehicles. 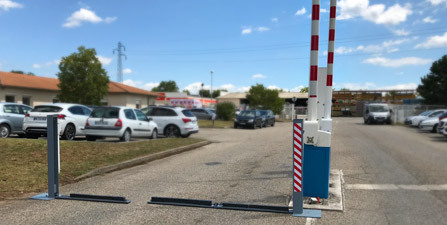 CACTUS ROAD Inc. has developed an innovative spike, both portable and remotely controlled, allowing the remote puncturing of passenger cars and trucks tyres. A highly efficient response, very close to reality on the ground and addressing the current need for public safety. Alarm system acting as a deterrent and a preventive measure. Immediate puncturing of all types of vehicles whatever their speed. Portable : extremely easy and rapid installation. Also exists in a fix version. Customized solution to make the spikes undetectable.